I love being an editorial photographer. With almost no effort at all, I get to meet some of the most fascinating and wonderful people in the world. 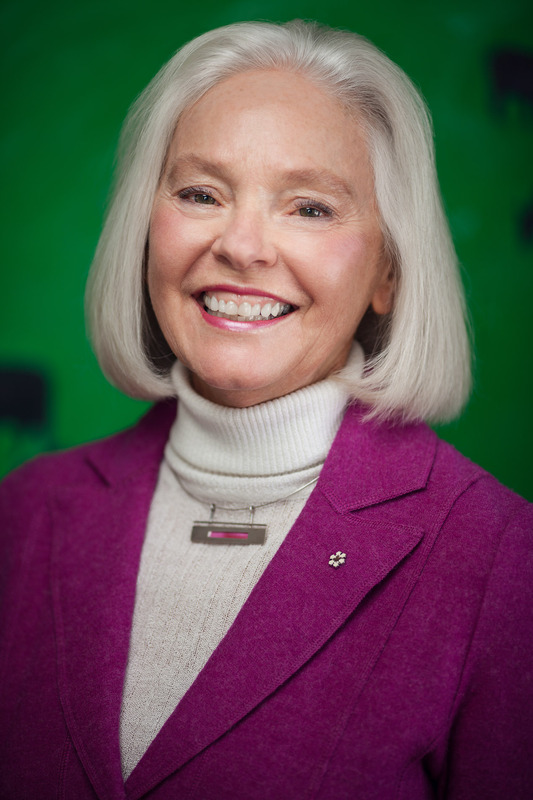 Barbara McInnes has recently stepped down as the president and CEO of the Community Foundation of Ottawa. Having spent six years working in the not for profit sector, I can attest to the determination it takes to devote one’s entire career and life to philanthropic pursuits. And I was glad Kitchissippi Times brought me in to photograph the feature story. Barb was immediately welcoming when I showed up to her home. Not everyone enjoys having their photo taken let alone have the photographer in their house. 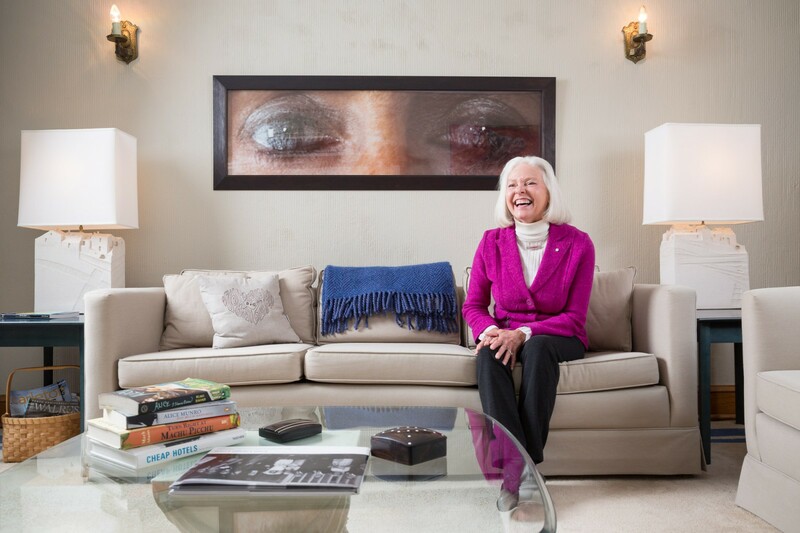 We toured her lovely home, adorned with art on every wall. Paintings, sculptures and photographs were everywhere and I knew we’d get along just fine since a few images were a bit on the edgier side. Despite being over 70, I feel like Barb is far from retirement. This is the sort of woman that won’t stop until she’s dead, and I’m going to guess that’s a far ways off given her level of energy and positivity. A real treat, and a jewel in front of the camera for her portrait. Posted on Friday, February 21st, 2014 at 9:11 am. Filed under: Editorial, Portraits Tags: Community Foundation of Ottawa, Editorial Portrait, Kitchissippi Times, Ottawa, portrait	RSS 2.0 feed.